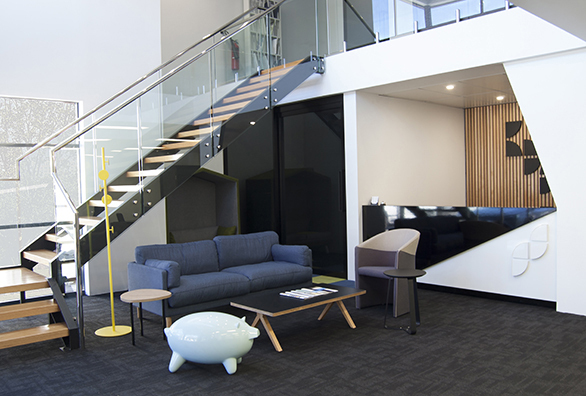 BDSS is a market leader in the Western Australian workspace industry and has been a key player on the national scene for over 2 decades. 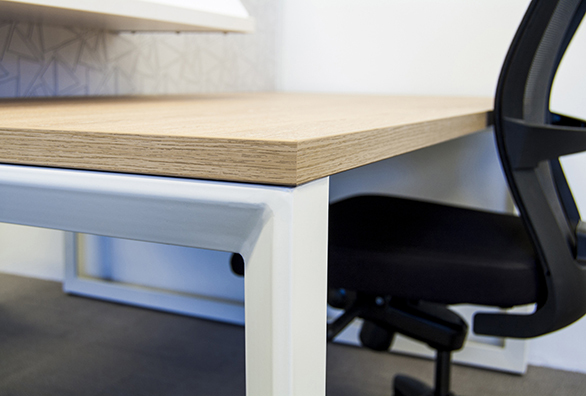 Years of experience has seen us create and deliver efficient and productive environments for government bodies, educational, hospitality and commercial spaces and is a collection of world-class ergonomic designs and styles. We pride ourselves in understanding how you work and finding better ways to help you do it. Our passion for design increases consistently investing in the development of new products, ideas and solutions. BDSS has invested in the latest technology and has the ability to carry out creative and innovative work while considering the technical aspects of the project. The in-house design team undertake constant research, looking for new opportunities, new materials and technologies. We are proud of our production and management systems as well as the experience and expertise of our people. With our quality craftsmanship and modern technology and machinery, we ensure to reach a successful project, managed effectively and with all possible care. 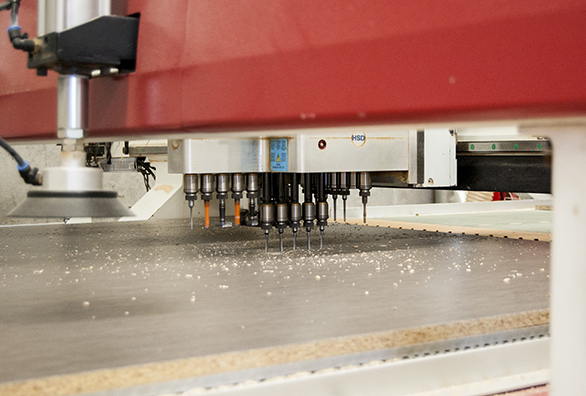 Many of our products are manufactured locally, enabling us to be entirely flexible, offering a customization service organized around the customer requirements, and at the same time, significantly reducing lead times. 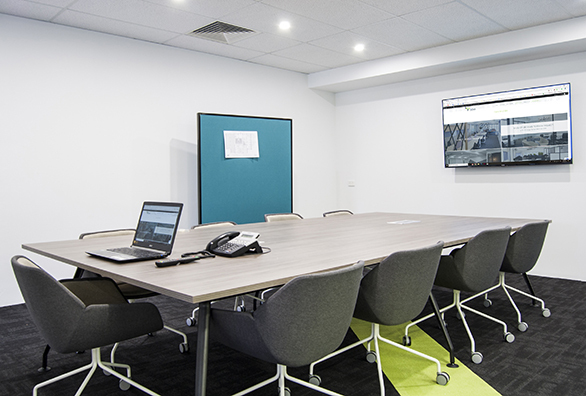 At BDSS we specialize in providing complete office solutions, from design and manufacturing to installation, Australia wide. We know what impact a great working environment can have on a company and our constant endeavour is to establish a long-lasting relationship with the client. We ensure that the needs and expectations are always met with the highest standards: we have the delivery network, know-how and experience to provide the same level of service just about anywhere. BDSS is a team of passionate people, with an appreciation of great workspaces and exceptional design. We at BDSS believe we have the best in house resources to carry your project from concept to completion. Our focus on innovation and product design means we can put you in touch with cutting-edge solutions to meet your goals and ideas. At BDSS we are always working on innovative new product designs and would love an opportunity to welcome people to our team. Contact Lionel at lionel@bdss.net.au with inquiries.